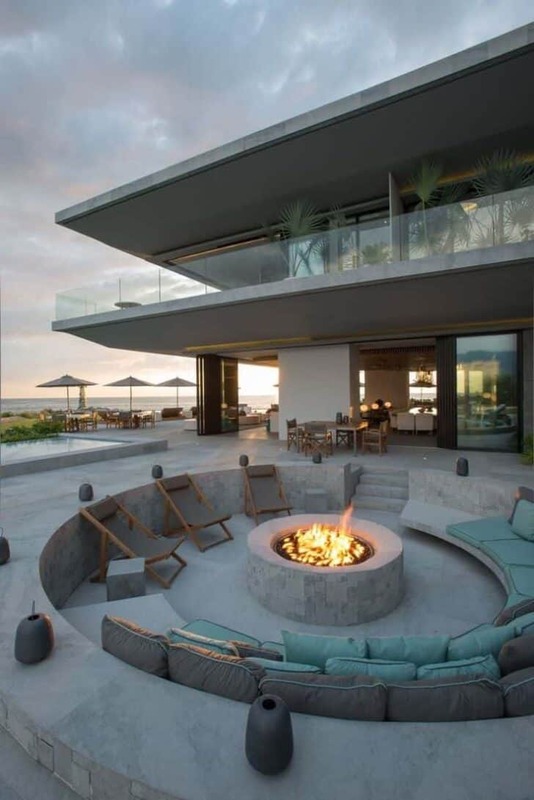 According to the American Society of Landscape Architects, fire pits, or outdoor fireplaces, are the No. 1 requested design feature today. Why not? 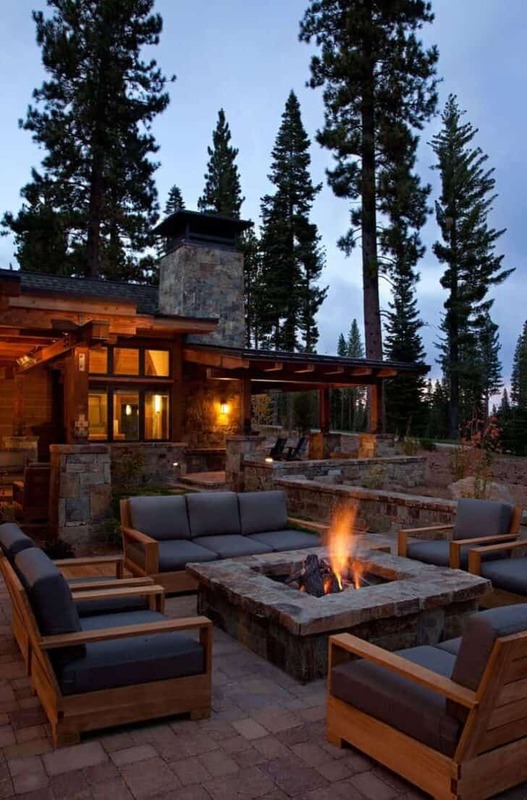 They add ambiance to a cool evening, and it's nice to just sit and stare at a burning fire. Plus, you can have one for a lot less than you might think. 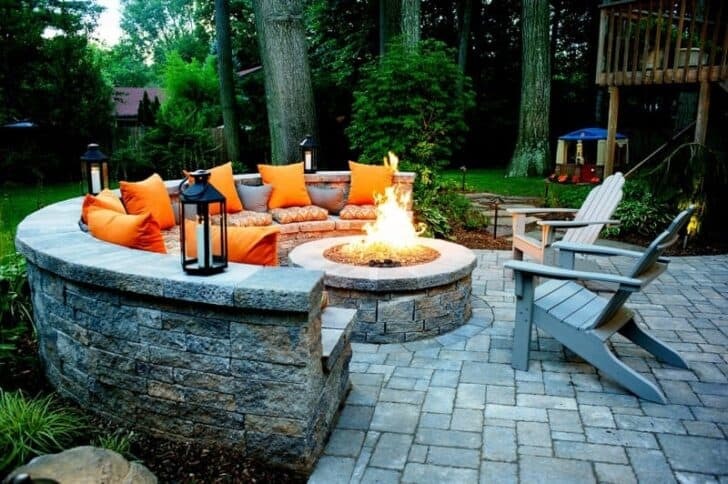 a fire pit will be perfect in a garden decorated with stones and wood for a mountain atmosphere. 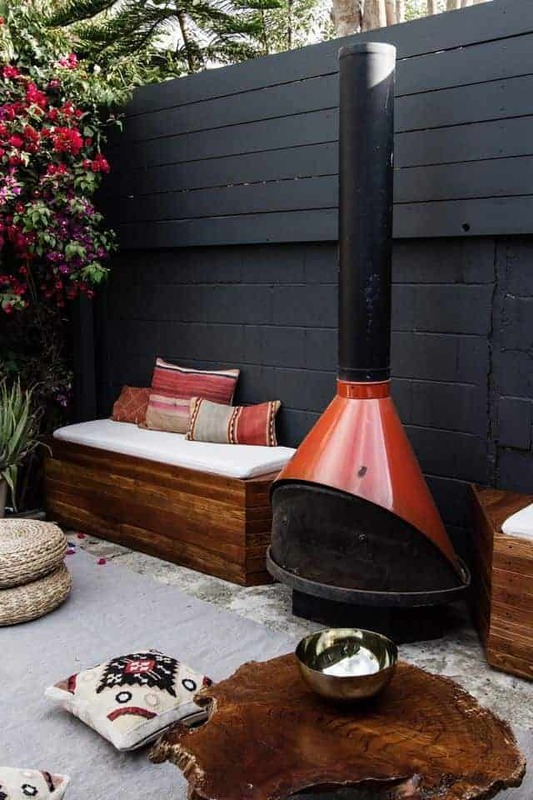 it is also suitable in a more modern environment with concrete and some colored cushions. 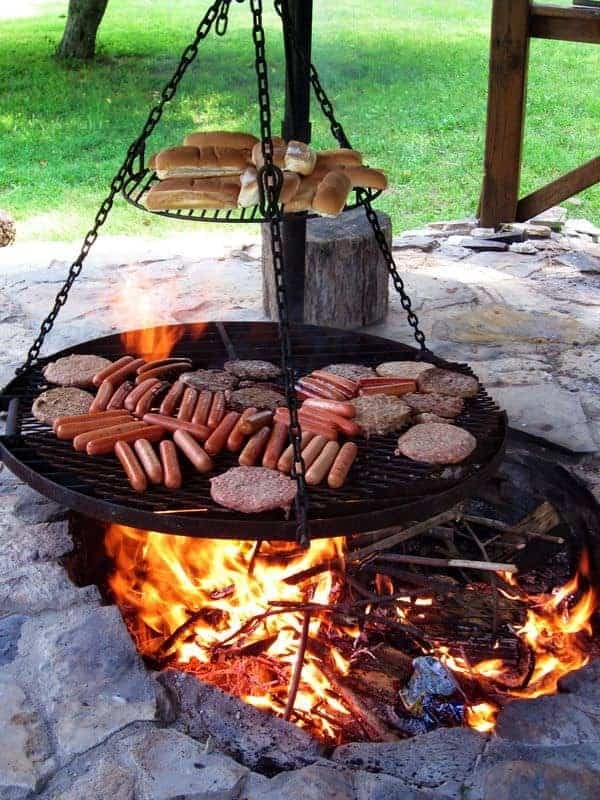 you can also use your fire pit to grill meat or vegetables with your friends around. 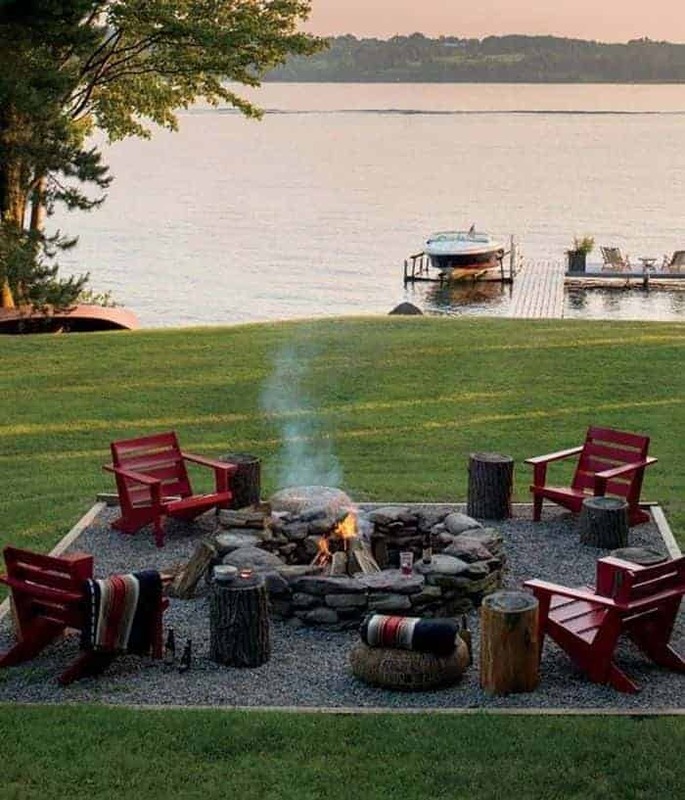 The fire pit can be used as a unique decoration of a garden decorated with a green lawn. 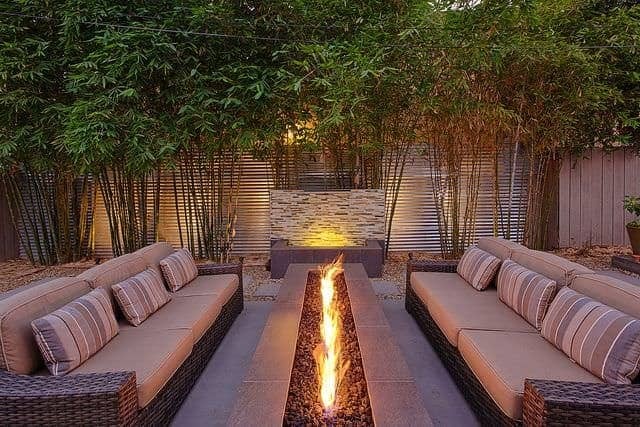 The long fire pit is perfect for a modern design and a cozy atmosphere around sofas decorated with cushions. 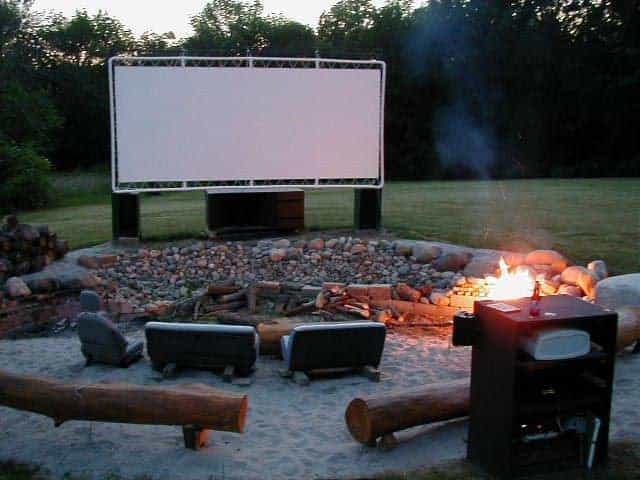 The fire pit will warm you up during your open-air movie nights and allow you to enjoy it when the temperature is lower. 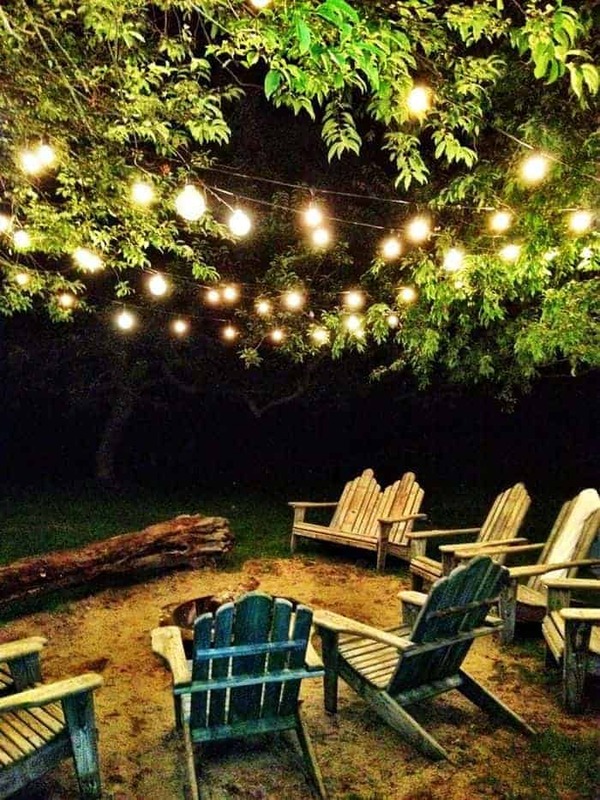 If you install it under a tree, remember to provide a space to evacuate heat. 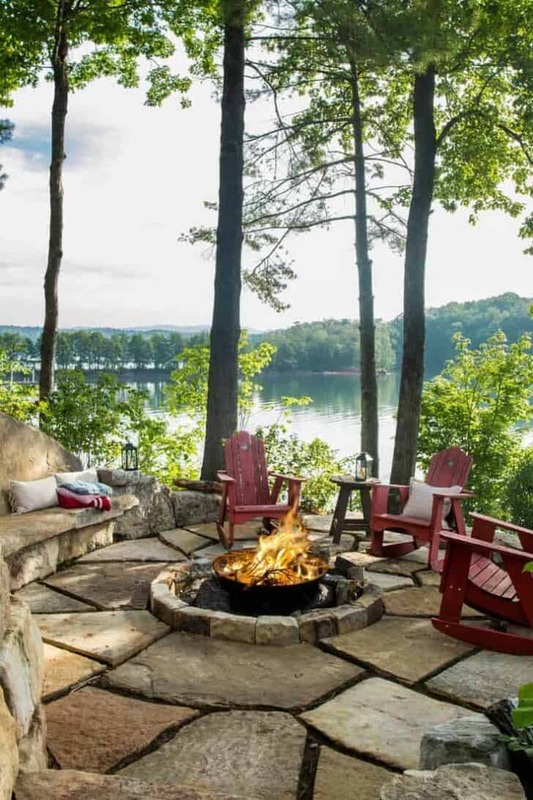 The simplest fire pit of all is little more than a metal bowl, which may or may not come equipped with a grill top — just in case you want to do a little outdoor cooking — and a protective screen cover. The boss would even be jealous of it…..
Buenísimo sacare unas muy buenas ideas de lo publicado, gracias! George Finglas, I need one of these in my life……??????????????? ?